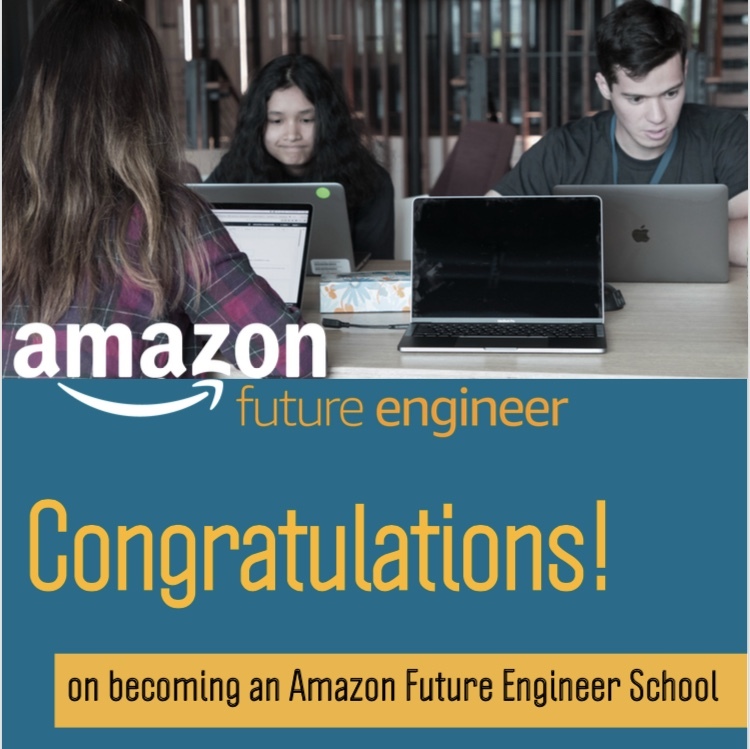 The new Computer Science Pathway at St. John Bosco High School is thrilled to announce a special partnership with Amazon and Edhesive! The latest quarterly newsletter from St. John Bosco High School features five Bosco seniors headed to the Ivy League; Bosco's first high school graduates; alumni features and interviews; sports updates and more. Click here to read the latest edition of The Tribe! 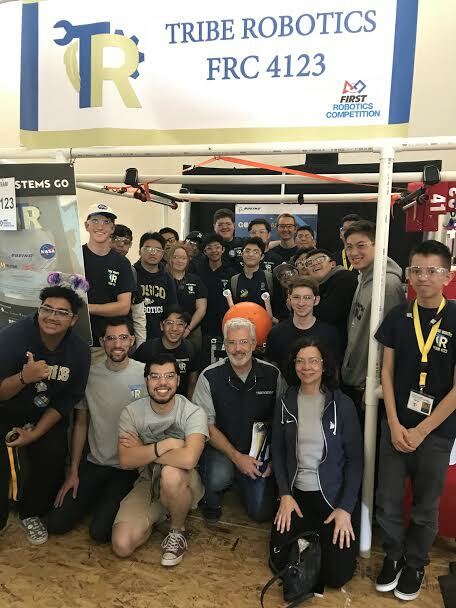 Congratulations to Tribe Robotics - FRC 4123 for reaching the Quarterfinals at the Aerospace Valley Regionals in Lancaster, CA! The team finished in the top 50% of teams in the competition. Don Bosco’s Preventive System established that reason, religion and loving kindness is essential to forming the whole person. 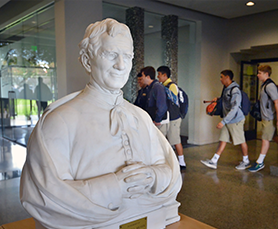 We seek to actualize Don Bosco’s educational vision in a new era by defining the characteristics of the young man we seek to form – The Bosco Man. He is an empowered man of purpose characterized by: Faith, Intellect, Leadership and Citizenship.